Mann's Limousines has an extensive and proven history with an enviable track record in being able to supply Prom car hire in and around Birmingham and the West Midlands. 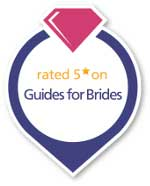 When you first set out to see who can supply you with a prom car for either yourself, your sons or your daughters prom then a stretched Limo from Manns is worth investigating, there is a testimonials page on the site showing letters of thanks and appreciation dating back since the company began in 1995. They can offer the best limos available and services that c ater for your needs. Whilst getting to the event and arriving in style is your child’s main concern, yours can be that of safety and an assurance they are being looked after, all our Limos are COIF registered and the Drivers are DBS checked. 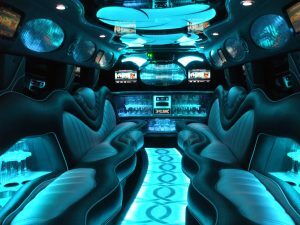 Within the Limo Hire Package you can expect to be collected from your home or first pick up location, enjoy free soft drinks and music of your choice with complete light show inside the 16 seater Hummer. All of this will take place before you have even reached your destination and the official night has begun! Manns offer you a full hour of driving before you get to your special event and again in the presence of their highly-trained drivers you can be safe in the knowledge that they are prepared for any situation. What’s not to like! To get a detailed quote and check the availability of your favourite limo hire company, call us today and speak to one of our sales team on 0800 511 8 511 or email us using the contact form by clicking here. Please note for the purpose of School Proms we only hire our 16 seat hummer limos all of our other vehicles are hired out for weddings only. Please fill in our simple online quotation form and we will get back to you as soon as possible with your price and requirements. 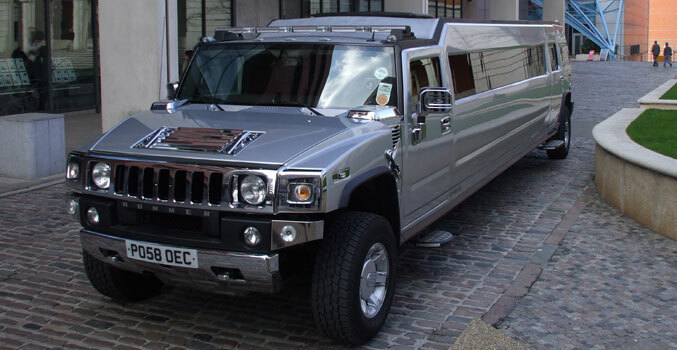 This must be one of the largest and most advanced H2 Hummers in the U.K, Ideal for childrens prom car hire! Read through the specification and see all the features it has. 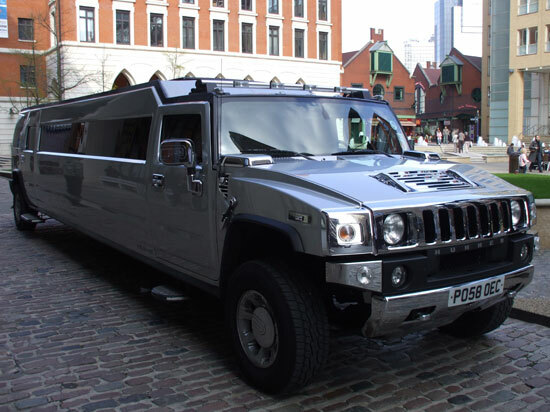 If you are looking for something big to transport up to 16 passengers then this Hummer Limo is definitely for you. This vehicle has all features you would expect with H2 and don't forget we include an hours drive before your drop off and free soft drinks. All this plus the glamorous and spacious interior makes the H2 Hummer the perfect car hire for prom if you want to arrive in style.